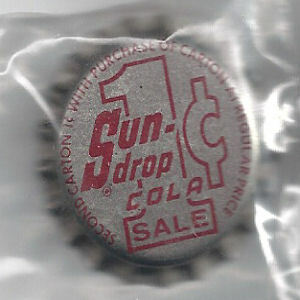 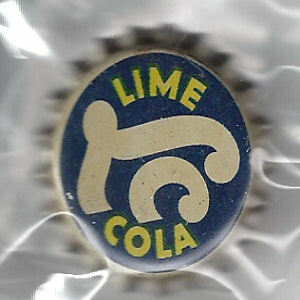 The soft drink caps listed here are unused and most are in mint shape unless noted. 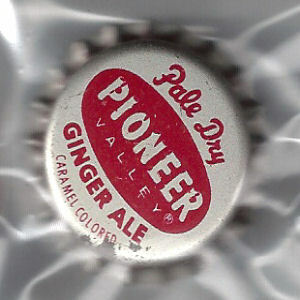 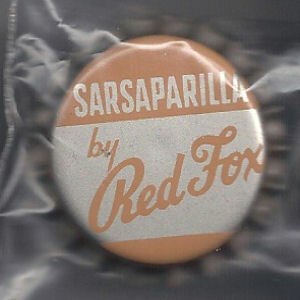 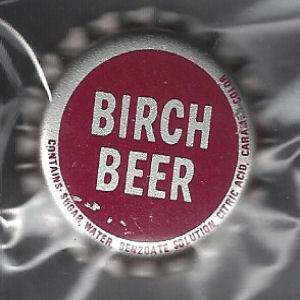 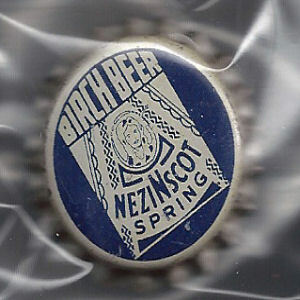 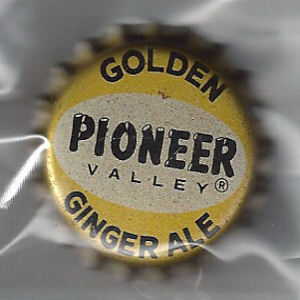 Birch Beer cork lined soda caps. 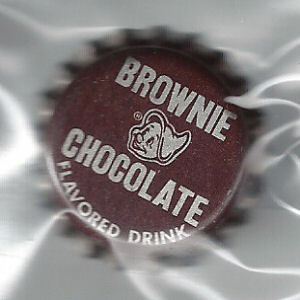 cork lined Brownie bottle caps. 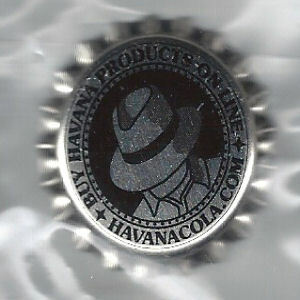 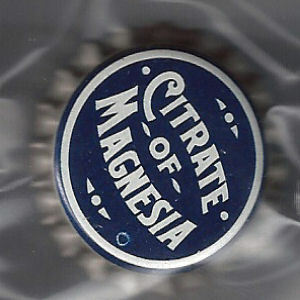 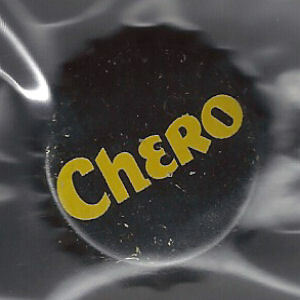 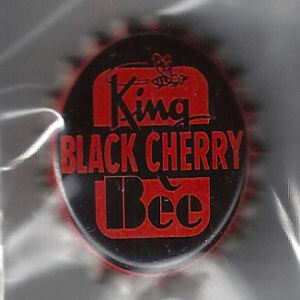 Chero Cola cork lined bottle cap. 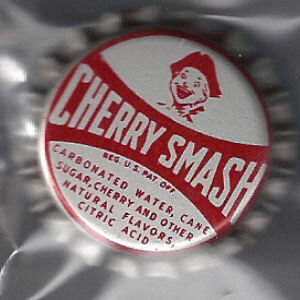 plastic lined Cherry Smash caps. 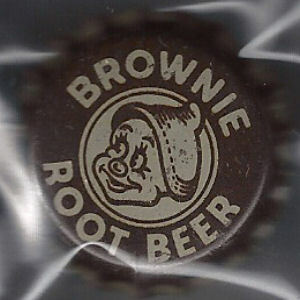 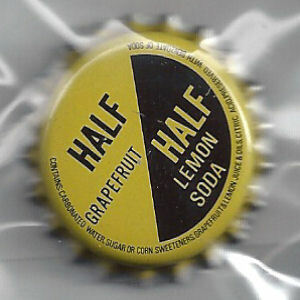 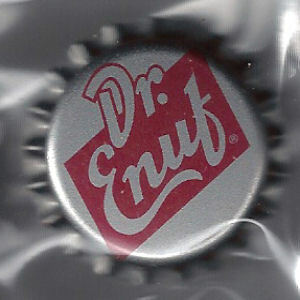 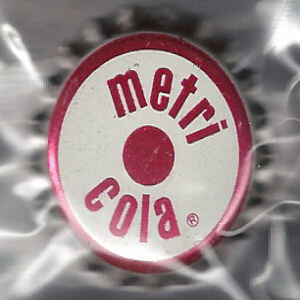 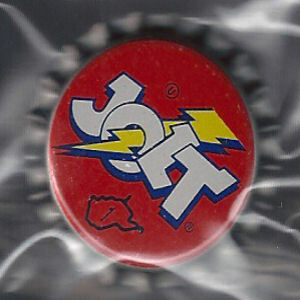 Plastic lined Jolt Soda caps. 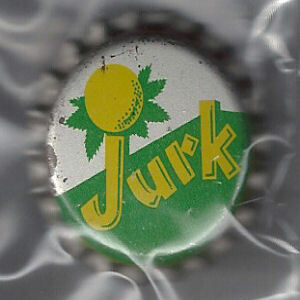 cork lined Jurk soda bottle caps. 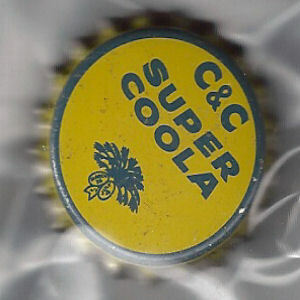 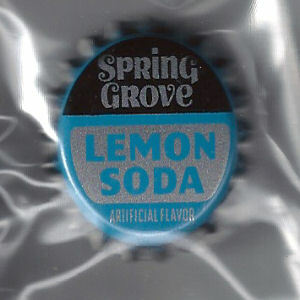 LC Lime Cola Cork lined soda cap. 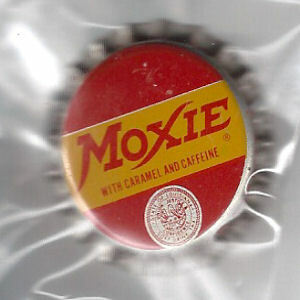 Moxie cork lined bottle cap. 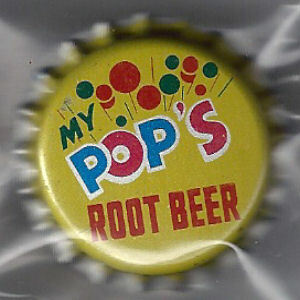 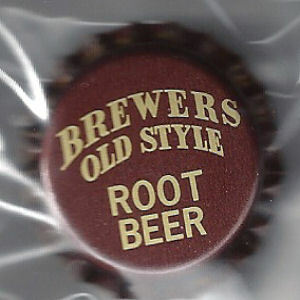 plastic lined My Pop's Root Beer caps. 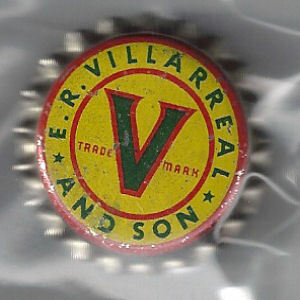 E. R. Villarreal cork lined soda caps.